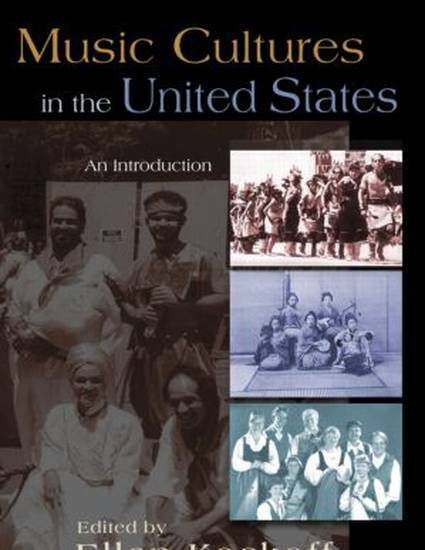 Book chapter (lead author): "European American Musical Cultures." Book chapter (lead author): "European American Musical Cultures." In Music Cultures in the United States; An Introduction. ed. Ellen Koskoff. New York: Routledge, 2005, pp. 161-184.